We’ve all been in those mind-numbing, stomach-churning, sleep-inducing conversations with people whose brains seem to be smaller than their mouths. They’re always endlessly long, painfully agonizing and hopelessly futile. Glenn Beck, host of a nationally syndicated radio program and a television show on Fox News and the #1 bestselling author of Arguing with Idiots, Common Sense, and The Christmas Sweater, finds himself in those debates all the time—and now you can hear how he wins them every time. 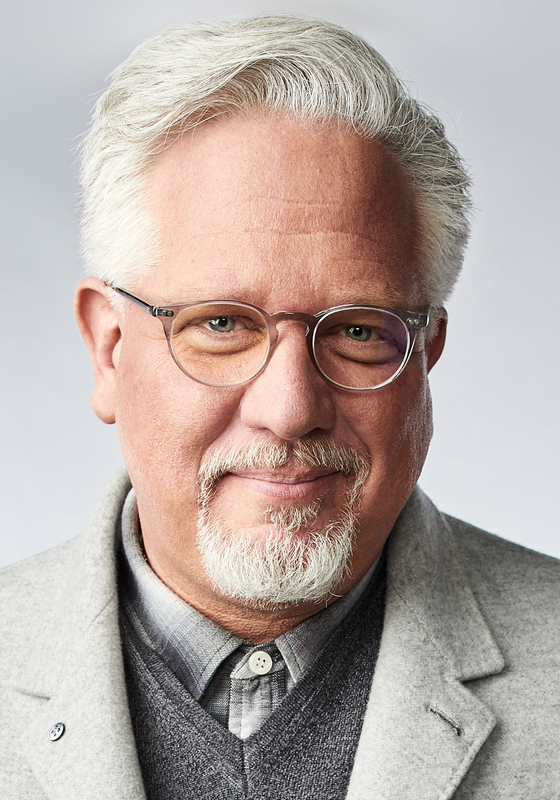 As millions of listeners have heard, Glenn’s arguments with his Idiot Friend live on the air have provided some of the funniest and most insightful moments on The Glenn Beck Program. 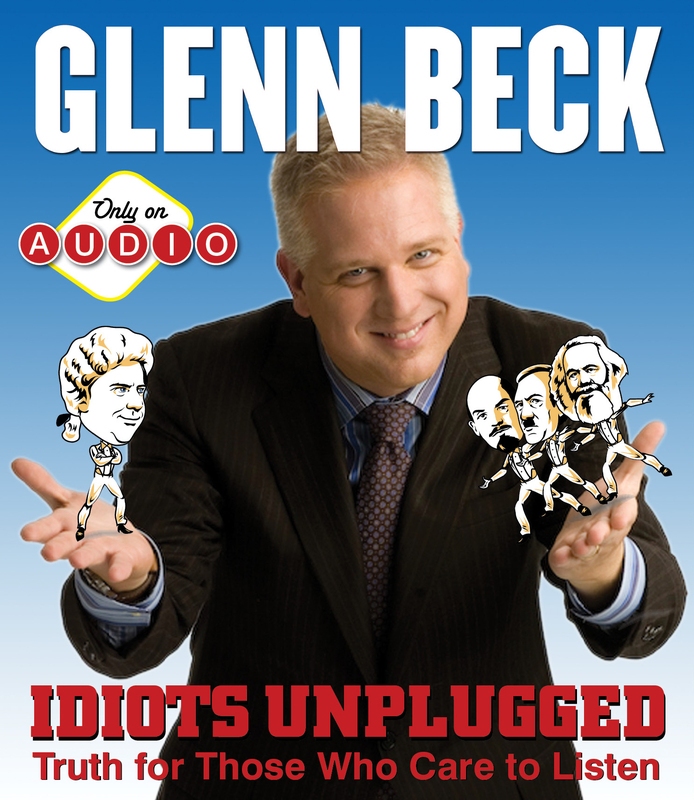 Now, in the bestselling tradition of America’s March to Socialism, Glenn collects his most memorable on-air dimwit debates in IDIOTS UNPLUGGED, an original audio program unavailable in any other format. Glenn’s use of facts and reason to silence his Idiot Friend (played to know-nothing perfection by series regular Pat Gray) has become a popular highlight of his broadcasts. Offering the best of these exchanges, IDIOTS UNPLUGGED features Glenn’s winning arguments on everything from taxes to global warming to education to why Lindsey Graham is a big problem for the Republican party. After listening, you’ll never again worry about cocktail parties in Manhattan, date-nights in San Francisco, or sending your daughter off to Berkeley for college. A collection of radio segments that are both timely and classic, IDIOTS UNPLUGGED is a reminder of why no other broadcaster makes the truth as convincing and entertaining as Glenn Beck.